This coffee presents you with vibrant notes of citrus and apricot from the first sip. As the cup cools, notes of butterscotch and golden raisin develop. Eventually, the coffee develops notes of unsweetened chocolate and honey that linger on the palate. 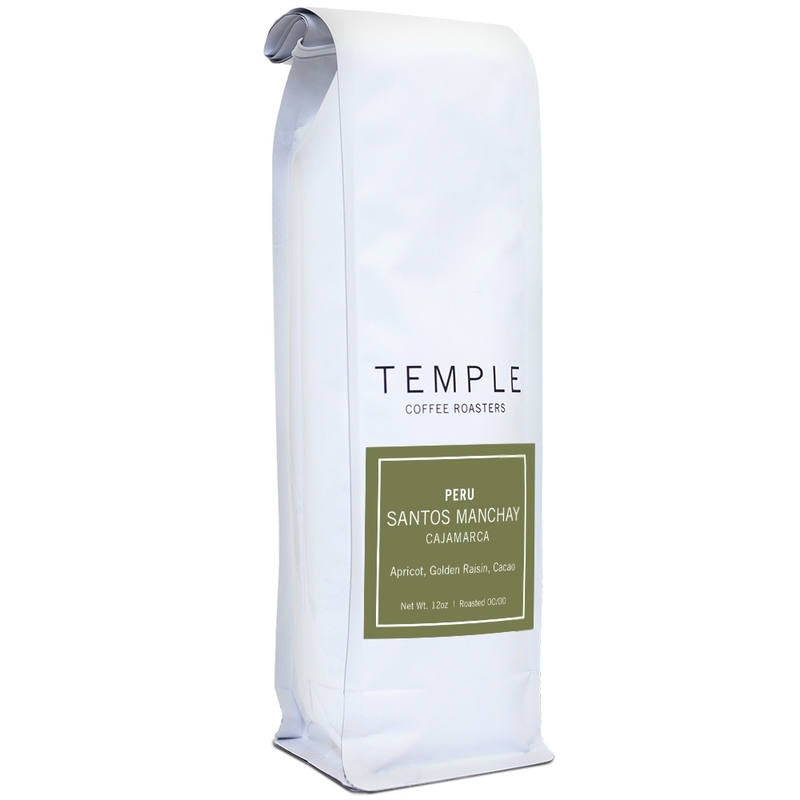 Santos Manchay Antonio's farm is nestled high on the slopes of the Andes mountains where all cherry is picked by hand before being transported into the larger cities where it is milled and processed. Nearby micro-lot farmers are part of a larger cooperative that enables farmers to earn more for their specialty coffee and sell their products on the global market.